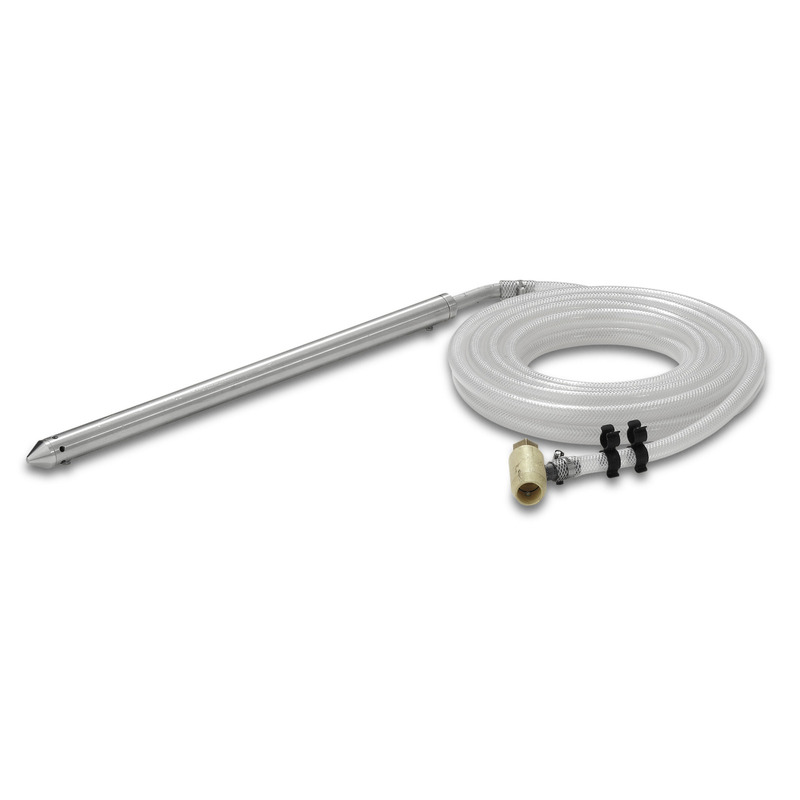 Wet blasting attachment without flow control (nozzles not included) 41150060 https://www.kaercher.com/ae/accessory/wet-blasting-attachment-without-flow-control-nozzles-not-included-41150060.html Paint, rust and scale removal made easy: Kärcher wet blasting attachment with flow control for adding blasting abrasive to the high-pressure jet. Without flow control. Paint, rust and scale removal made easy: Kärcher wet blasting attachment with flow control for adding blasting abrasive to the high-pressure jet. The wet blasting attachment fits on the lance (replaces high-pressure nozzle). With flow control.